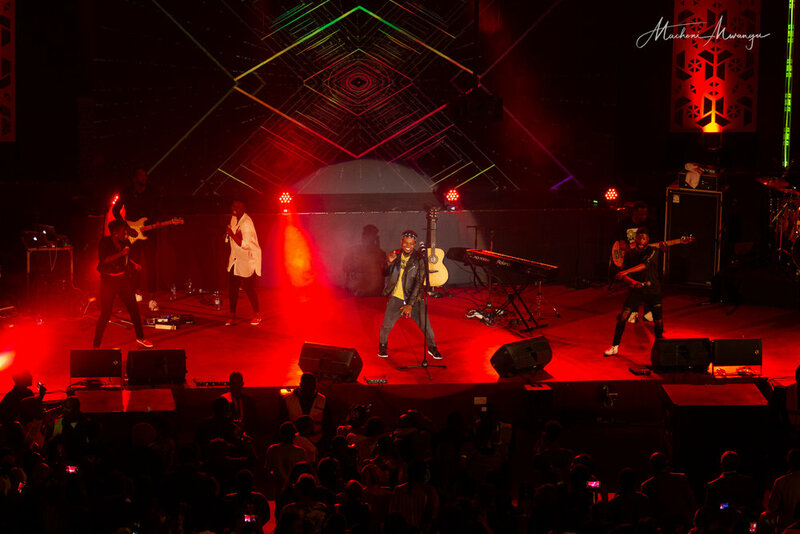 The Grammy awards and Stellar awards nominee Travis Greene, was in Nairobi for the Praise fest late 2018. 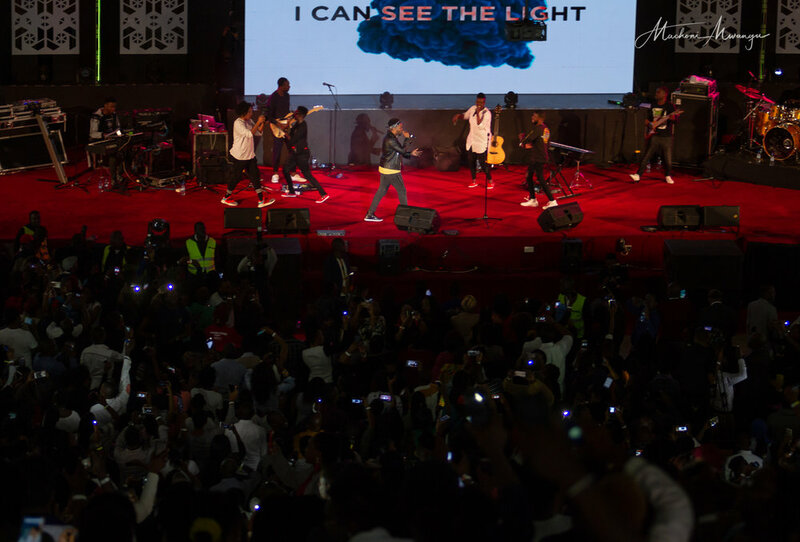 The international singer performed his famed songs “Intentional”, “Made a way”, “Still here” and “You waited”. 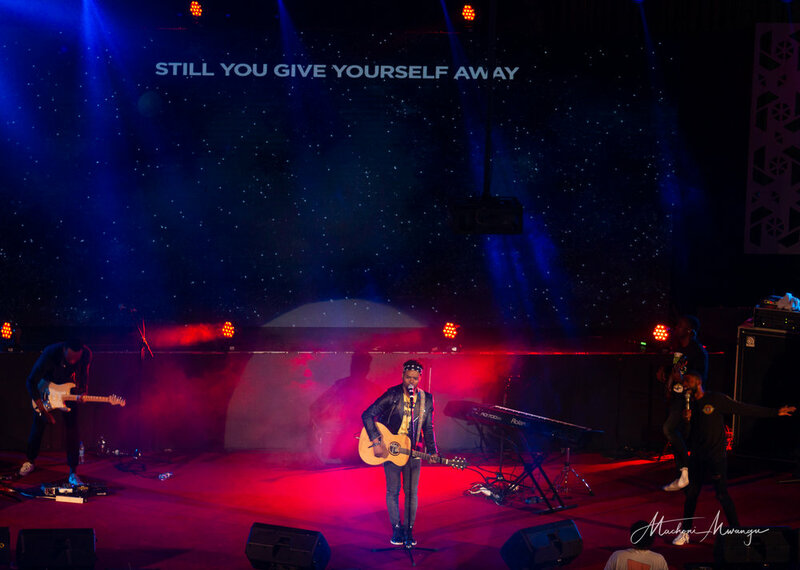 The performance was so moving that he also sang “Reckless love” a song by Cory Asbury. In song, the love of God goes beyond a performance. The emotions ran freely and the audience got to worship which was the main aim of the festival. 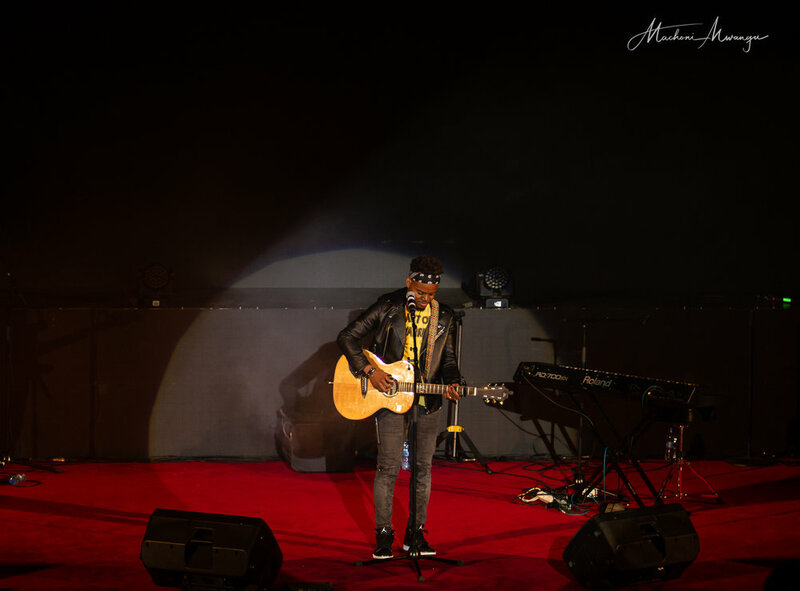 At the end of the show, the audience were still demanding for him to do more songs of which he performed “Nara” a song he had featured by Tim Godfrey.